It's the New Year and another thing that this means is that there will be new cards to collect from Starbucks. This time around, Starbucks made sure that you will be headed to the nearest store come January 9 and February 7. This is the very first Starbucks Reserve® Card to be offered in the Philippines. This features the Reserve® logo and wordmark in a sleek black background. Available for an initial consumable load amount of ₱300 per card. Available only in Reserve™ stores starting January 9, 2017. The Valentines Card. Sweet phrases and sentiments perfect to share with your loved ones this Valentine’s Day. Available for an initial consumable load amount of ₱1,000 per card. Purchase limit of two (2) Valentine’s Card per customer, per day. Available starting February 7, 2017. If you want to collect all the Valentine's Card, prepare Php5,000 to get all 5 but the good thing is they are all consumable. Oh my aching heart. I guess I just need to choose one for myself. Definitely though, I will be getting the reserve card because it is after all, the first reserve card in the country. I like the seeming mystique that surrounds the card. Even the PHP 5K needed to get all give 'puso'. I think it's a great marketing effort by a company I respect. Serious, Starbucks is my second choice when it comes to coffee shops, or even the third choice, but it is the only coffee shop that I respect. Both as a company and their marketing. Wow. 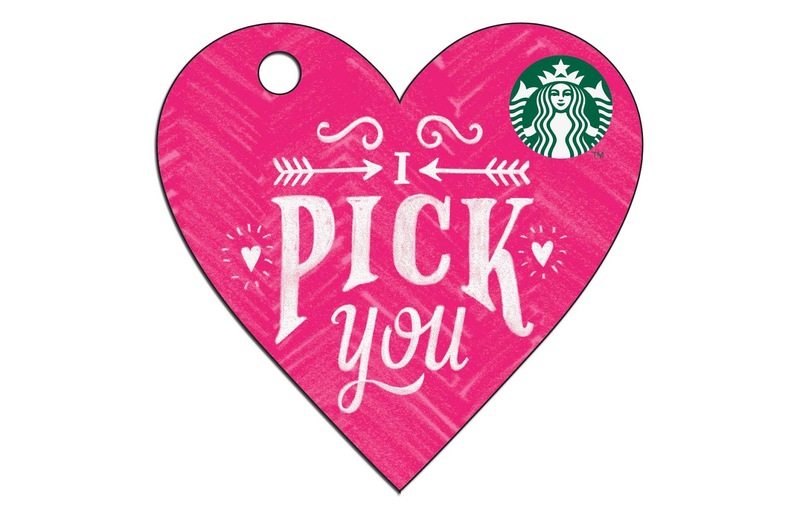 Those Valentine's special Starbucks cards are definitely romantic! I dunno, but ever since they misspelled my name as Mousshia, I'm angry and upset at them! I seriously still don't understand how could they make Bhusha as Mousshia!!!! The Valentine cards looks super cute! Wow. 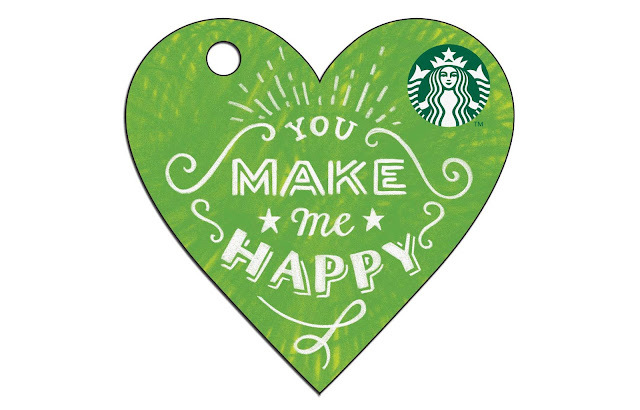 I have two Starbucks cards already but I think I wouldn't mind getting another one just to have those heart-shaped cards. The Reserve card, I can do without it. 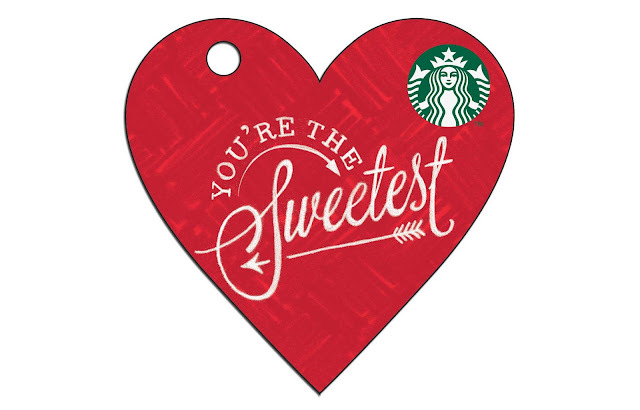 Coffee lovers will be overjoyed in receiving that as a Valentine's gift. Well, especially that the load amount is P 1000. That's 5-7 coffees. Anyway, I would have preferred it that they have an "I love you" instead of "luv u lots." "Luv u lots" is cute way of saying it but it's not romantic. I think it's a good idea for Starbucks to have these collectibles to reward their customers. Especially I know a lot of people who depend on coffee to fuel themselves. I am really not into coffee, but I have helped friends earn those stickers for them to turn them over for planners. I still have a lot of Starbucks gift certificates lying around. My workplace gives them to us as incentives. the valentines card are so cute. But yeah. It's too costly. I remember the exclusive card released this holiday. I think that's 5000. Ill just enjoy my frappe. I still have my card here. Ill use it till it's worn out. Hahaha. But hey. For fans of SB-there's nothing wrong to collect the cards. :) especially there are a lot of perks! Starbucks in Greece is not so popular brand name, there are only 2 or 2 stores at least in Athens. Last time I had a starbucks coffee was many many years ago! Of course, their marketing strategy is really very good! They keep promoting their brandname and you as a consumer get your goodies...! OMG, it's Valentine's in a month!!! 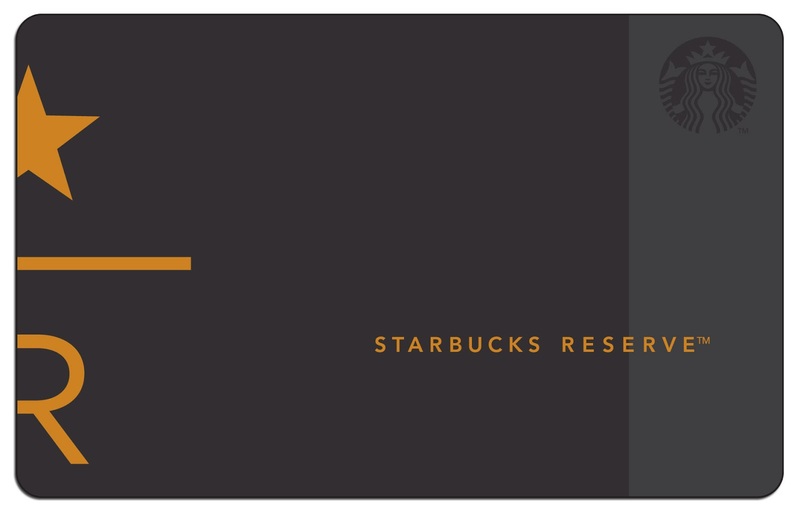 Like this idea of the card, hate that it has kind of a hefty fee, especially if you're not a Starbucks regular. I actually only get the drinks during Christmas, because I have a strange addiction to collecting stickers (and to peppermint mocha, haha), and I end up giving away the planner or selling it to someone who is watching their sugar (seriously!) Maybe this reserve card would be a good gift, I head the reserve line isn't so bad. I honestly don't go to Starbucks unless it's Christmas season, because (1) I think I am addicted to collecting stickers, and (2) peppermint mocha is the only SB drink I actually like, ever since I stopped drinking caramel macchiato. The valentine's cards are collectible-worthy, but no way am I spending on them, haha! 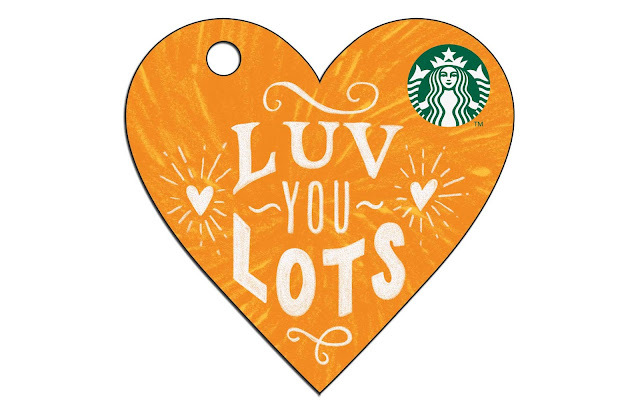 For an occasional Starbucks patron, I'd stick to my seasonal addiction and MAYBE give a Reserve Card as a gift to my friends who like black coffee. The new card is chic, in my opinion. Now that I am a stay-at-home mom, I seldom drink coffee or visit Starbucks. I do not have that much money to treat myself for a cup or two. An exception though is Christmas. Because I love its Peppermint mocha very much. The Valentine's card looks so romantic and fun to collect. Never mind how much you need to spend to get each. I am sure most Starbucks aficionados will love these new cards and will try to add these to their collections. Starbucks is one of those very few Cafes in our area that serve sugarfree bevarages. I prefer the sugarfree ones and haven't been able to find them in any other cafes. Hope to see the reserve store concept here too soon. I only have one SB card (and I said to myself that it's the only one I'm going to have), but then... these Valentine cards are so cute! I might just get one.. might! And I'll share the card with my loved ones na lang haha. Thank you for sharing!